*The artist will be attending on February 4. 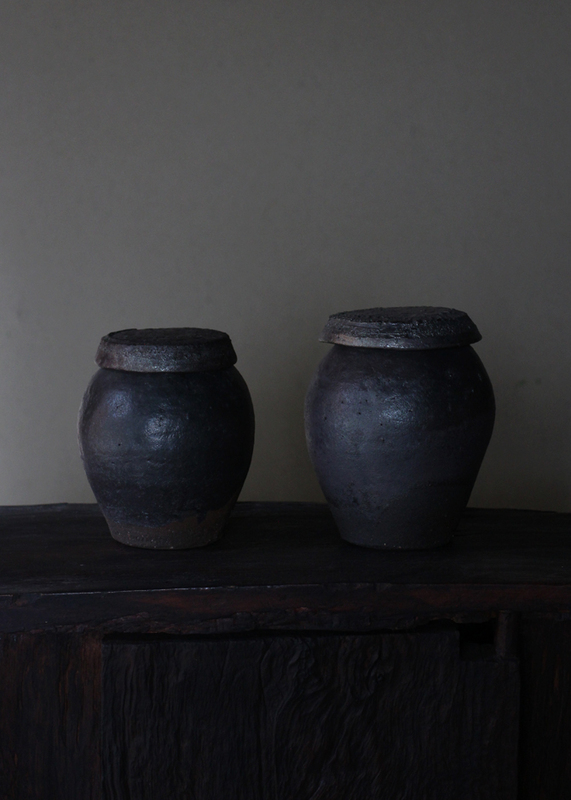 Born in Kyoto, he now lives and works in Asuka Village, Nara Prefecture. 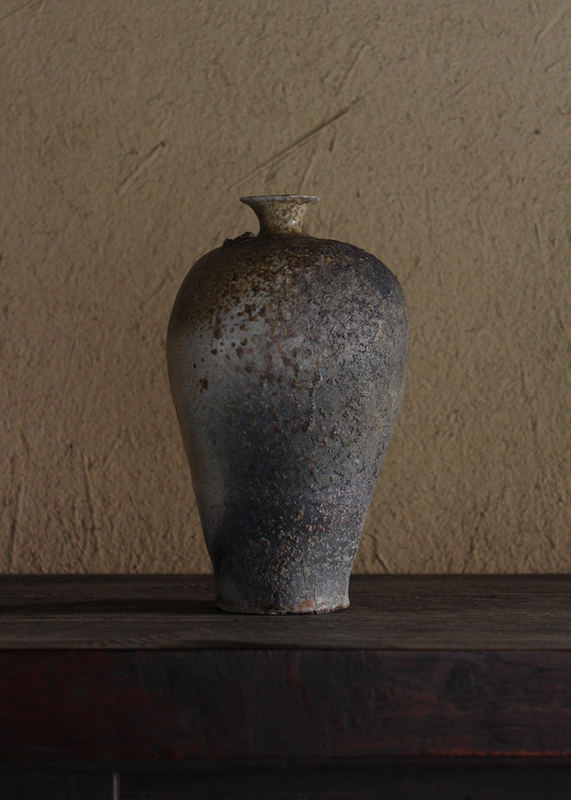 Living in a 280 years old traditional Japanese kominka, works are carefully created using anagama and downdraft kilns.